Temperature control to illuminate your coffee blend. Serious roasters now have a machine with precise temperature profiling to exhibit all the notes in your coffee. High performance 1 and 2 step superautomatic is the most powerful in the industry. 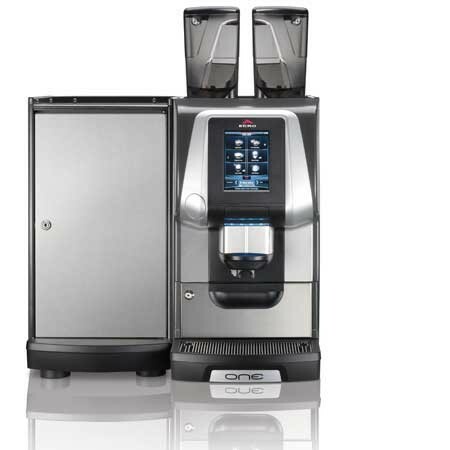 Dual Milk pumps, 9 drink programmed capability and touchscreen display lead the industry. 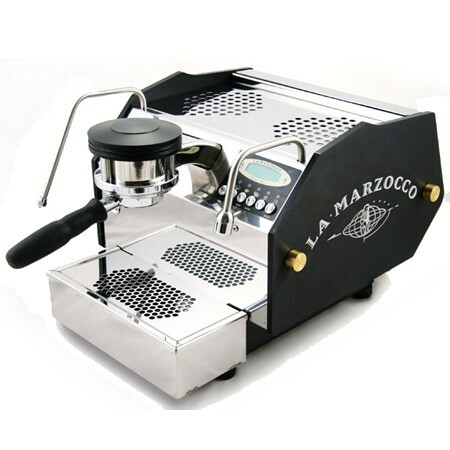 La Marzocco's GS/3 dramatically resets standards for performance among home and light commercial categories. We have tailored programs to meet any customer type including quarterly preventative maintenance on your espresso equipment to bi-annual maintenance programs for something as simple as your coffee brewer. Pepecoffee co. understands that your coffee equipment is an investment and for many the backbone of your business. Being prepared to service and support your equipment is a critical mission of ours. Coffee is over 98% water and even if you have the best tasting brand of coffee, without properly filtered water your end product will suffer. We take water seriously and are a commercial foodservice supplier of Mavea brand. At Pepecoffee co. our highly trained technicians take pride in providing the highest level of service and support to our customers. 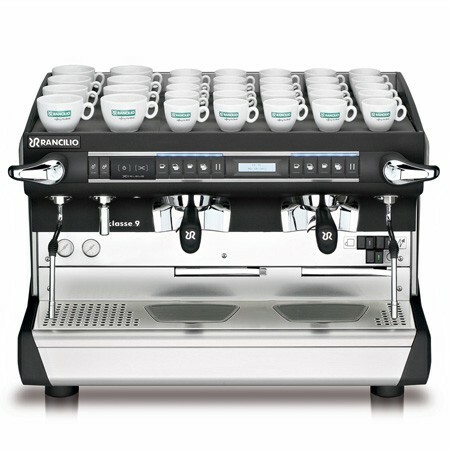 In addition to supporting Rancilio, Egro, Wega, La Marzzoco and Nuova Simonelli machines, our service department provide service on many popular makes and models of other espresso machine. Our substantial parts inventory ensures that we are well equipped with all the necessary tools to properly repair any espresso machine. Pepecoffee co. also offers various service protection programs to help prevent costly repairs, and ensure optimal equipment performance. Regular maintenance not only saves time and stress, but it improves your espresso’s flavor.